The Eselfontein three-stage MTB while being one of the most affordable events to enter also succeeds in bolstering local community coffers with the funds raised from the entry fees. According to Deon Malherbe, a Tru-Cape grower and dairy farmer, the festival raised R50 000 for Charlie Hofmeyer High School and Gericke Primary while R20 000 was raised for Huis Maudie Kriel, Ceres Tuiste and FD Conradie Primary. 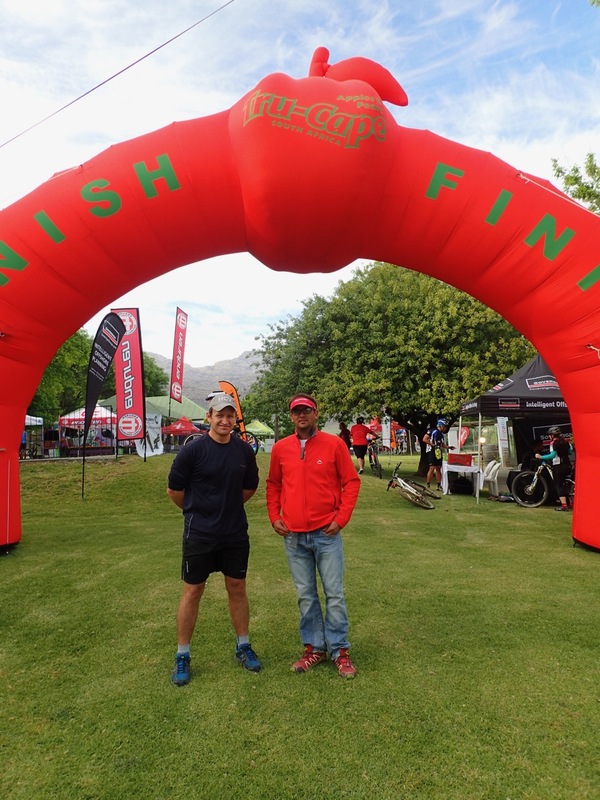 “We know that MTB riders enjoy our event and that our community desperately needs the funds so we will continue to run this event for as long as we can secure sponsors and a good number of entrants,” Eselfontein’s Janene Malherbe says. Dates for Eselfontein 2019 are: Friday, October 11 through to Sunday, October 13.